We are located in West Greeley. We specialize in traditional styles of craft beer plus some surprises sprinkled in. All of our beers are Gluten Reduced! We host live music 4 nights a week, plus Geeks Who Drink Trivia. We have a beautiful patio beer garden. Our on-site restaurant, Elements Artisanal Oven at the Plow, offers Woodfired pizzas, appetizers, salads, sandwiches and more. Open Mic Night every Thursday. Cribbage and open guitar pick on Tuesday. Trivia on Wednesday. Live pro musicians on Fridays and Saturdays. Gluten Reduced beers always. 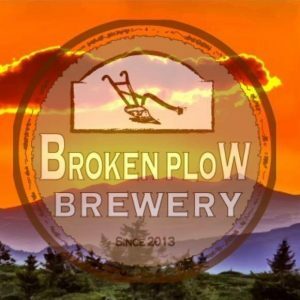 This list includes beers brewed currently, previously, or seasonally by Broken Plow Brewery. Contact the brewery for current beer availability.